Purchases are determined by the live spot price per troy ounce at the time of the transaction to ensure you get the most accurate price each and every time. 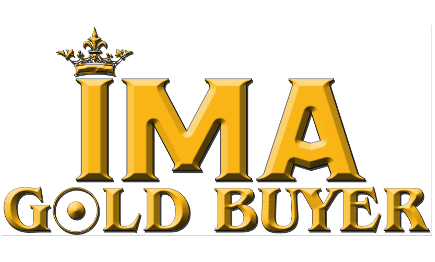 When you need money in a hurry, you can bring your unwanted gold jewelry to Ima Gold Buyer. As Salt Lake City Gold Buyers, we will pay the highest prices possible for your unwanted gold. Instead of shipping your unwanted gold to a faceless company in an envelope, bring your pieces to us for a quick, in-person appraisal. We are able provide the highest amount for your unwanted gold. We know what your unwanted gold jewelry is worth, and our appraisers will give you an immediate offer on your unwanted jewelry. To get a FREE NO-OBLIGATION estimate just come on in or email us with as much info as you can provide with pictures and we will get back to you as soon as possible on-line quotes are a rough estimate.